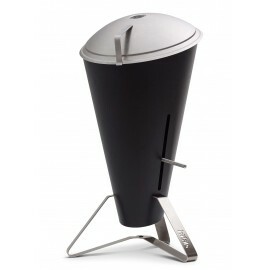 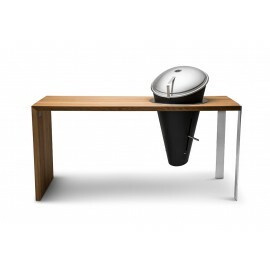 The höfats CONE carving board expands your Cone charcoal grill with a sideboard for grill food and delicious drinks. 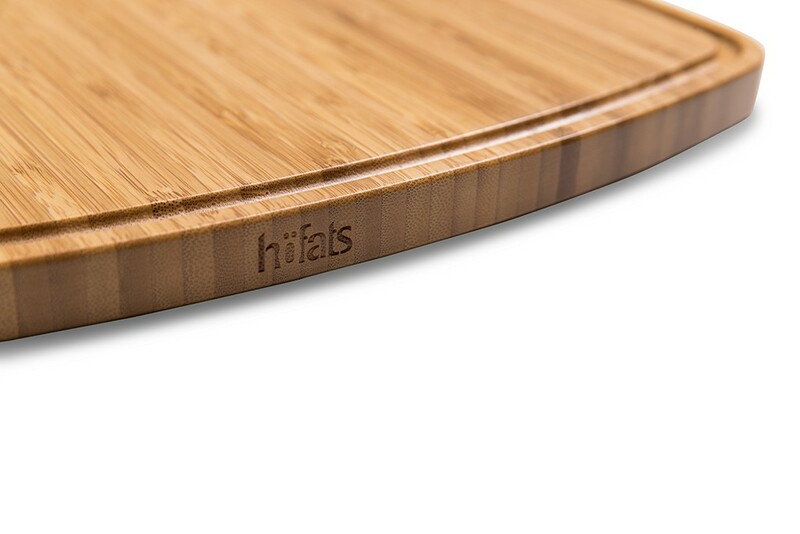 The cutting boards, made of bamboo, have a surrounding sap groove. 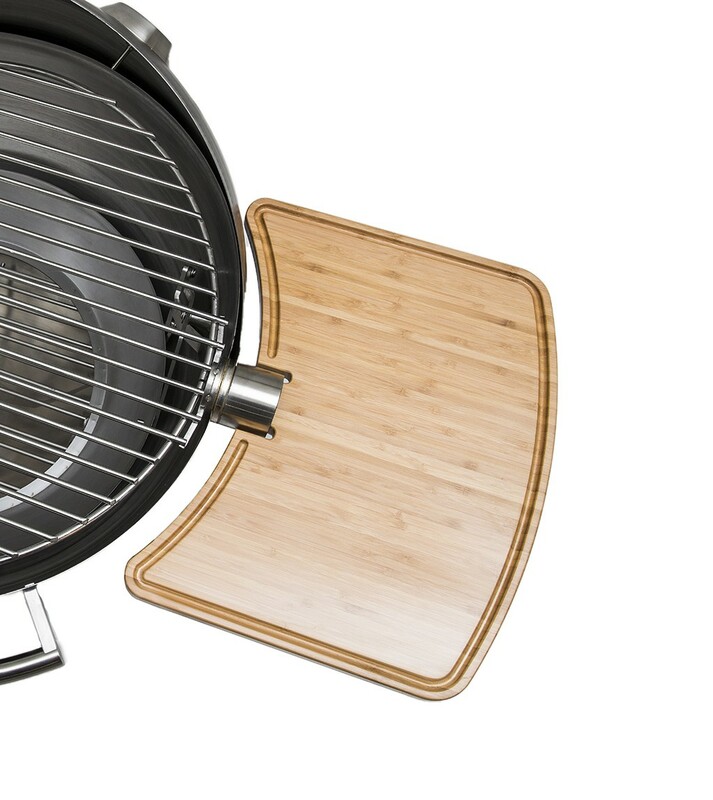 Höfats CONE carving board is always useful when grilling - so the cool drink is always ready to your hands and your food is waiting right next to the grid for being enlighted. 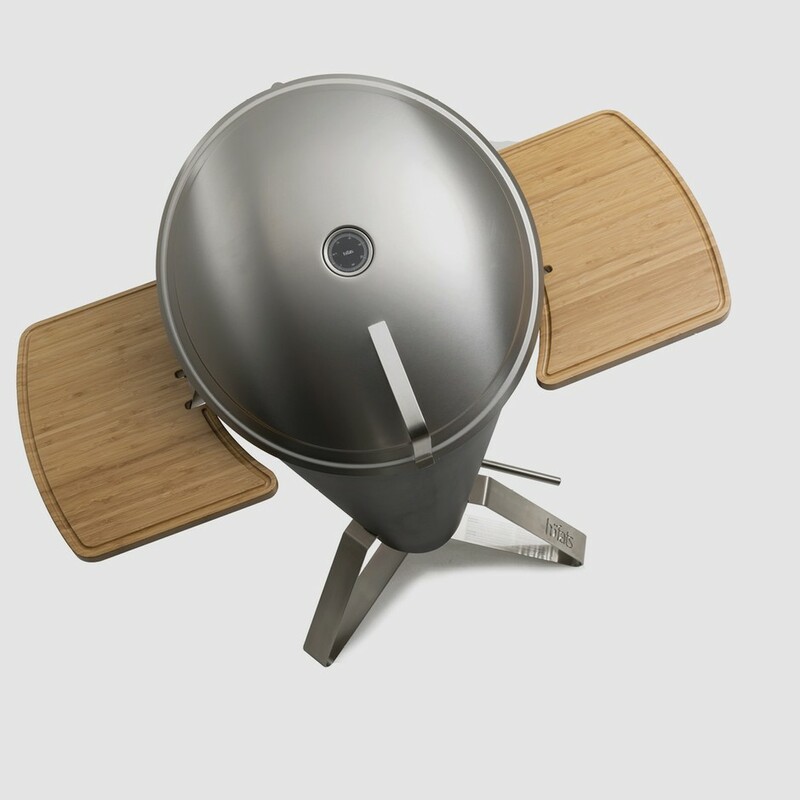 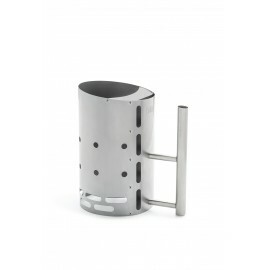 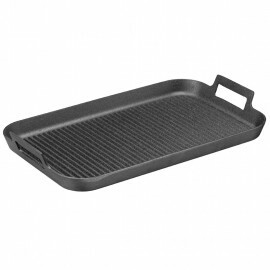 The board is docked to the höfats charcoal grill very easily - and just as quickly removed. 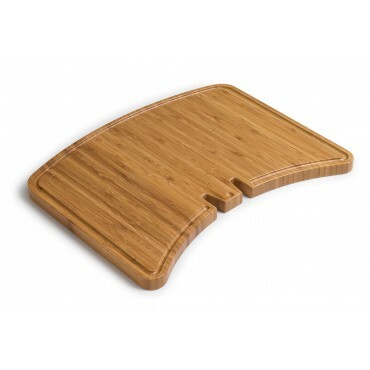 The extremely high surface hardness makes bamboo one of the hardest woods. 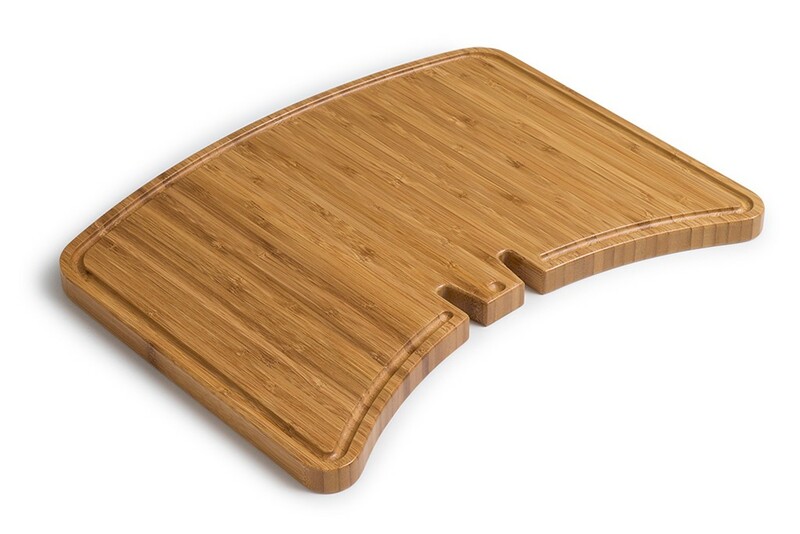 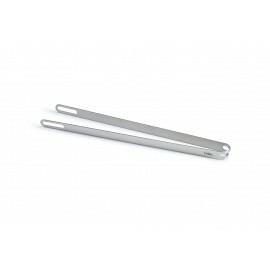 Bamboo also contains a natural antibacterial effect which makes it the perfect material for a cutting board.